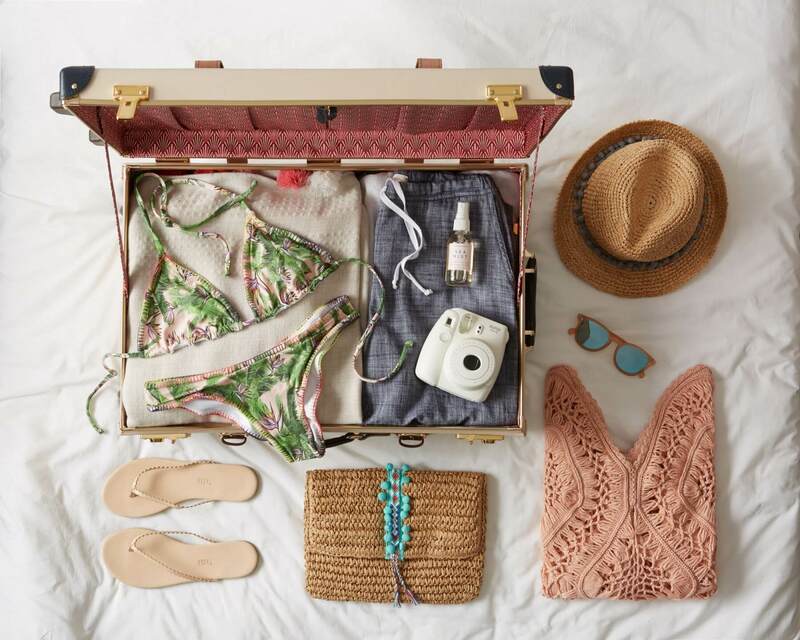 Of-the-moment designer swimwear, resortwear and accessories for your head-to-sandy-toe getaway wardrobe. A luxurious year-round shopping experience with style and fit-savvy sales associates to help find your perfect fit. In a new concept designed specifically for Palm Beach, Everything But Water introduces the first opening of BEACH, a luxurious, year-round shopping experience with style and fit-savvy sales associates to help find your perfect fit. The store features a refined assortment, including of-the-moment swim­suits, cover ups, sundresses, hats, handbags, jewelry, sandals and travel accessories edited from the company’s Madison Avenue, Beverly Hills and East Hampton locations. Clients will also find exclusive pieces from influential designers of the moment.